Bath Bombs! They are back. We believe that preservatives, fillers, artificial colors, parabens, and toxic chemicals have no place in or on our bodies. 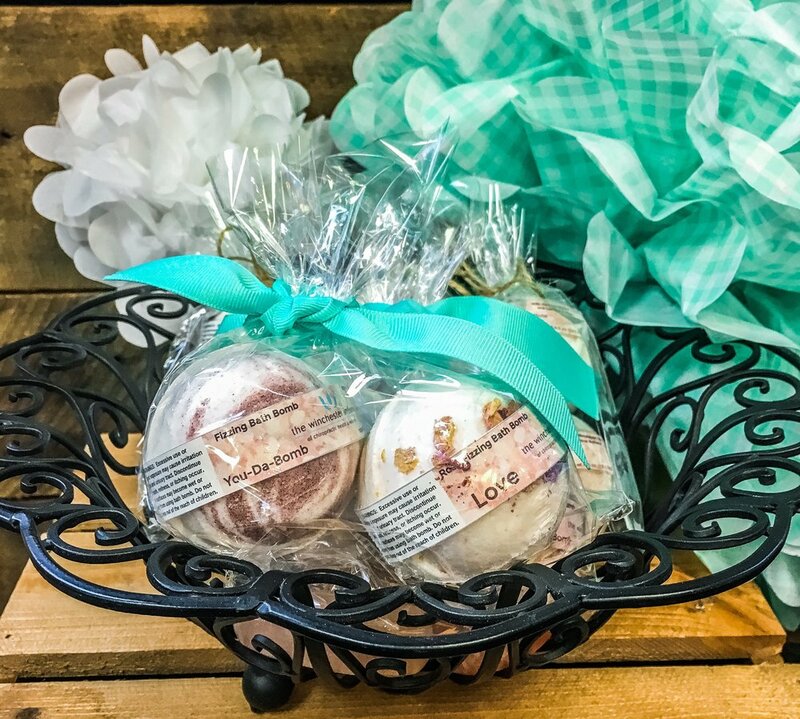 Our Pink Himalayan Bath Bombs are made with all natural ingredients. Himalayan Salt reduces tension, stress, and inflammation while relieving pain. Limited Quantity. Just in time for Mother's Day. 'Love' and 'You Da Bomb' Scents. STOP IN TODAY TO PURCHASE!